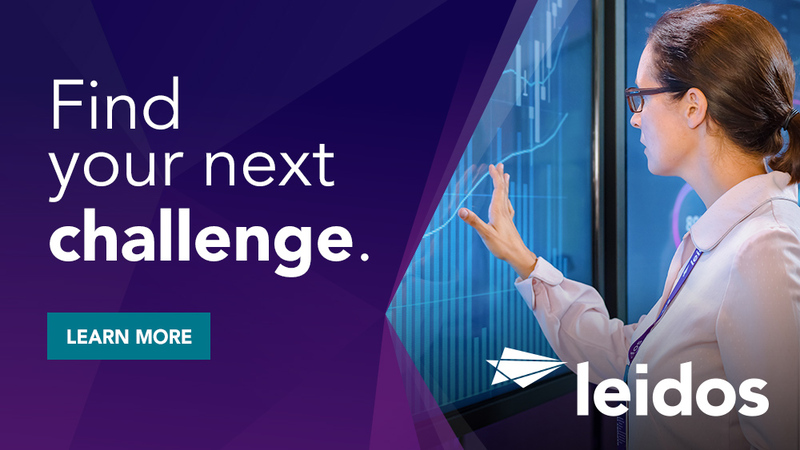 Leidos is seeking a Mid-level Signals Software Engineer for a mission-focused Prime Program in the Annapolis Junction area. The Signals SWE (Level 2) develops, maintains, and enhances complex and diverse software systems (e.g., processing-intensive analytics, novel algorithm development, manipulation of extremely large data sets, real-time systems, and business management information systems) based upon documented requirements. The role requires the candidate to work individually or as part of a team. Reviews and tests software components for adherence to the design requirements and documents test results. The role also requires resolving software problem reports. Utilizes software development and software design methodologies appropriate to the development environment. Provides specific input to the software components of system design to include hardware/software trade-offs, software reuse, use of Commercial Off-the-shelf (COTS)/Government Off-the-shelf (GOTS) in place of new development, and requirements analysis and synthesis from system level to individual software components. At least Eight (8) years of experience as a SSWE or equivalent on a project with a focus on RF to include experience with Fourier transforms, filtering, communication theory, digital modulation, error control coding, signals analysis tools, and digital signal processing. 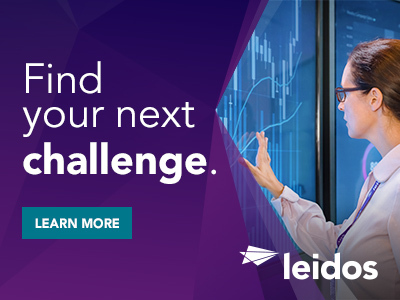 Thanks for applying for the position of Signals Software Engineer - TS/SCI w/ Poly with Leidos through Dice.